The genus Valeriana belongs to the Valerianaceae and contains about 230 species. The majority of representatives of this genus is distributed over the temperate regions of the Old World, but they also occur in Central and South America. 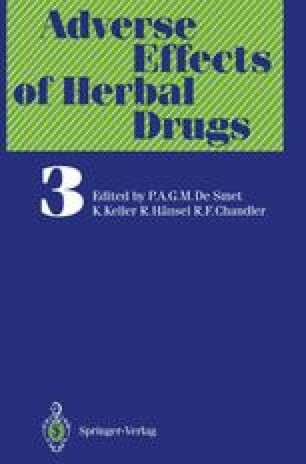 This monograph will focus on the three most important species that play a role in herbal medicine: Valeriana officinalis L. s.l, V. wallichii DC. and V. edulis Nutt. ssp. procera F.G. Meyer .